Great post, and I hope that this helps. 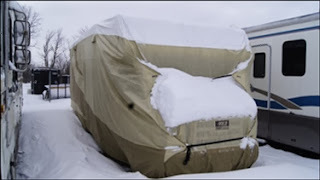 But if anyone is having trouble looking for places for their rv storage. Then you could check out the local self storage facilities. Because they usually are able to store RV's but you would have to check in with the facilities to make sure.